What is the Robert Means Thompson Society? The Robert Means Thompson Society, named for one of the Academy's first and most significant philanthropists, honors alumni and friends who have included the Naval Academy Foundation in their estate plans. Since its founding in 1996 the Society has grown to more than 500 members. How do I join the Robert Means Thompson Society? If you have provided for the future of the U.S.  Naval Academy Foundation with a gift in your will, trust, IRA, 401(k), 403(b) or life insurance policy, or with a life income gift, you are invited to become a member of the Robert Means Thompson Society. If your existing legacy intention or planned gift information is not already included in our records, please contact the planned giving office or complete our RMTS Membership Form. If you have not included the Foundation in your plans and you would like to explore the best options for you and your family, please contact the planned giving office. We would be happy to provide a confidential forum to discuss your options without obligation. Why should I join the Robert Means Thompson Society? The most important benefit you will receive from joining the Robert Means Thompson Society is the satisfaction of knowing you are making a lasting contribution to the Foundation in its work in support of the Naval Academy. In addition, joining gives us an opportunity to thank you for your commitment, invite you to special events and, with your permission, recognize you in our donor reports and invite you to occasional special events. Who was Robert Means Thompson? Robert Means Thompson, USNA class of 1868, is considered by many to be one of the Academy's greatest philanthropists. As a member of the Academy's Board of Visitors in the 1890s, he urged a thorough review of the Academy's physical assets and engaged Earnest Flagg as the architect for the modern Naval Academy, encouraging Flagg to design Bancroft Hall so that it could be expanded. Thompson also commissioned the design for the Naval Academy Chapel's bronze doors, paid for them and donated them to the Academy as a gift from the Class of 1868. He was an ardent supporter of the Academy's sports programs, founding the Naval Academy Athletic Association and establishing the Thompson Trophy for athletic excellence.